You can buy Nugel products online. 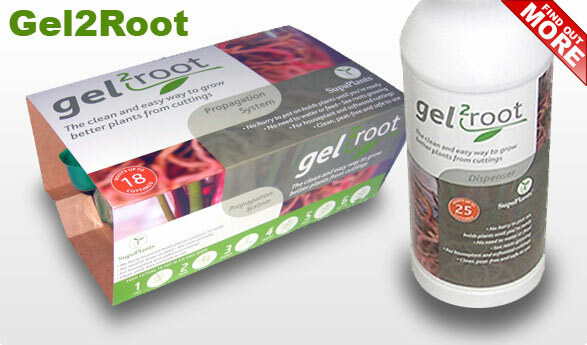 Gel2Root, the clean and easy way to grow plants from cuttings. 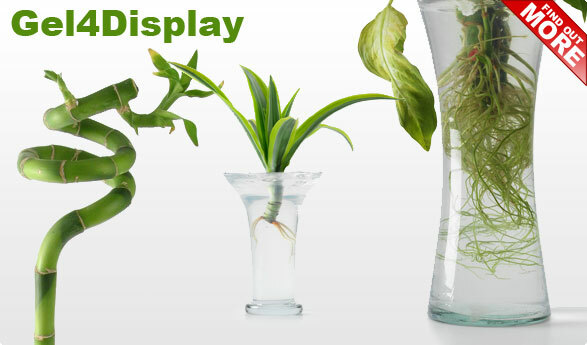 A simple formulation to replace water in display plants. 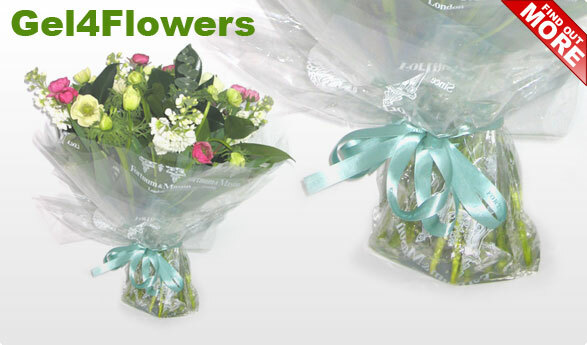 A formulation to replace cellulose bags in the last mile distribution of cut flowers. 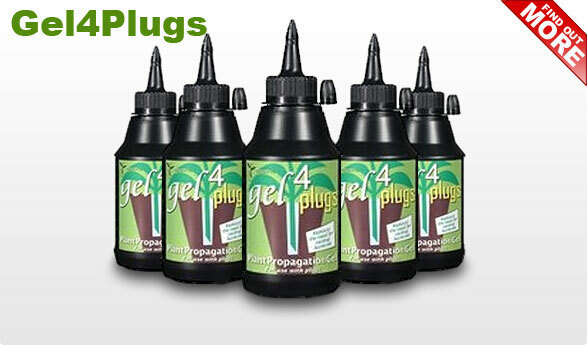 Gel4Plugs, plant propagation gel for use with plugs. 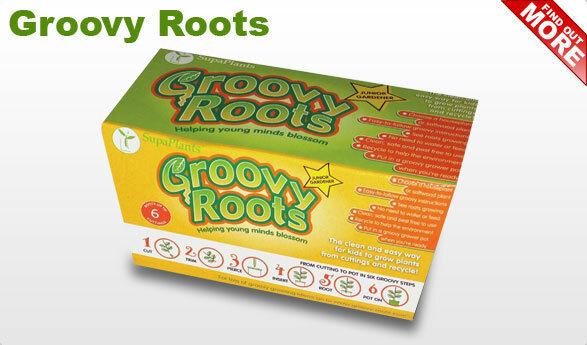 Groovy Roots, helping young minds blossom. Manufacturing Advanced Gels for Propagation and Water Release. All our products range in the USA and Canada through our Authorised Distributor HC Companies with operations in Toronto Canada and Middlefield Ohio.